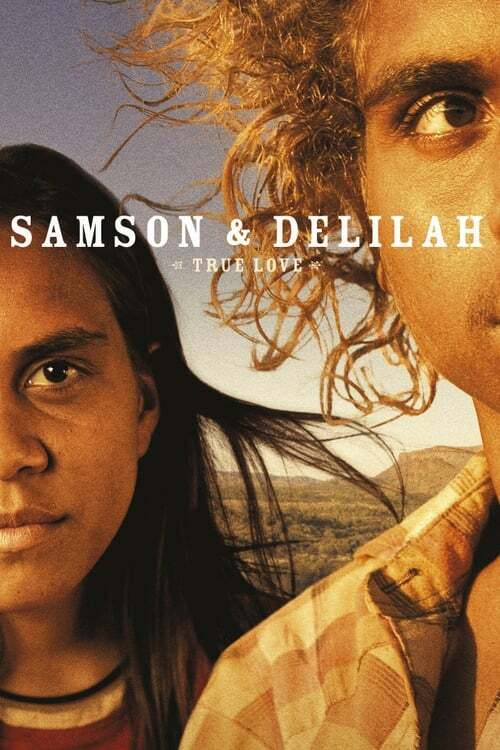 Samson and Delilah's world is small- an isolated community in the Central Australian desert. When tragedy strikes they turn their backs on home and embark on a journey of survival. Lost, unwanted and alone the discover that life isn't always fair, but love never judges. #689 on The 21st Century Most Acclaimed Films They Shoot Pictures, Don't They?